The scandal-hit Barents Sea development could be the first oil field in Norway to cost the country money. 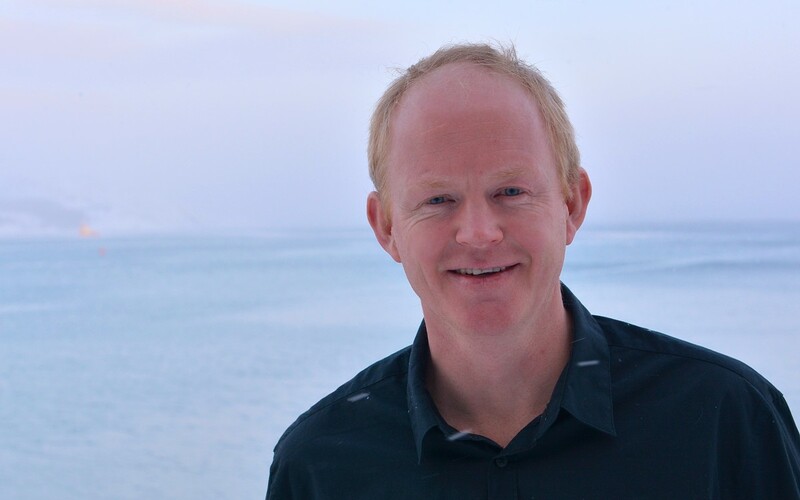 Professor in Petroleum Economics, Knut Einar Rosendahl, has made calculations about the expected economy of the production from the Goliat oil field off the coast of Finnmark, the world’s northernmost offshore oil production. «Our calculations indicate that there is a high probability that Goliat will have a negative present value when the field is hut down. A significant rise in the oil price could change the result,» Professor Rosendahl writes in the report commissioned by the Bellona Foundation on Monday. The results of the report is published by the oil and gas news online Upstream and the Norwegian magazine Teknisk Ukeblad. 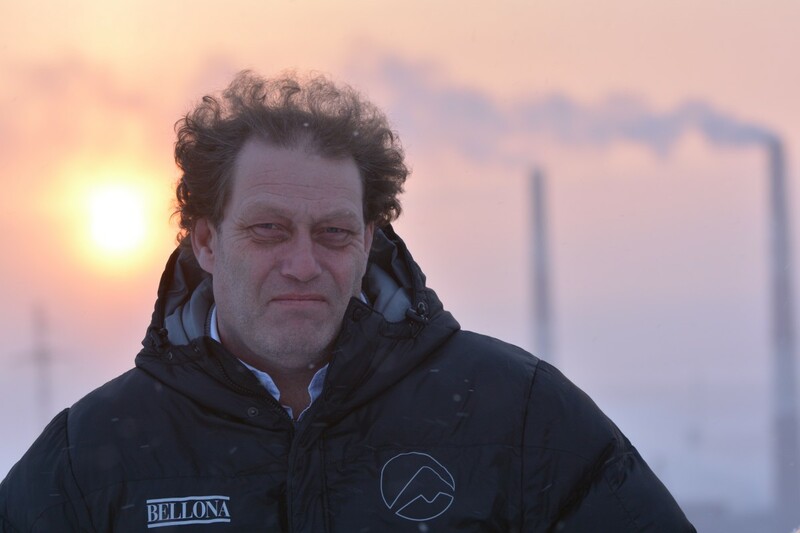 Frederic Hauge, head of the Bellona Foundation says to the Barents Observer that the calculations indicates that Norway’s Minister of Oil and Energy, Terje Søviksnes, has given wrong figures to the Parliament regarding the income from the Goliat field production. «Providing wrongful information to the Parliament is very serious,» Frederic Hauge says. Professor Rosendal’s calculations show that Goliat has a breakeven of $75 per barrel. That is $25 more than the $50 per barrel break-even price ENI, operator of Goliat, claims. If the oil price stays at $55 per barrel, and the dollar remains at a rate of eight Norwegian kroner, the discount rate is 7% and costs related to exploration and decommissioning are excluded, the net present value of Goliat for Norway will be minus 12 billion kroner, about minus $1,5 billion. Knut Einar Rosendahl points to a significant increase in capital expenditure since the project was approved in 2009, when explaining the negative profitability. Sever delays caused a delayed cash flow, and a long list of production difficulties since production was launched in March 2016 have given less income from the field than expected. Speaking with Upstream, Professor in Petroleum Economics at the University of Stavanger, Petter Osmundsen, says it is not possible to make accurate calculations without first having all relevant data. «It is no secret that this project is struggling. However, final profitability cannot be based on current volums. Enhanced recovery and supplementary volums from adjacent fields may improve project economics considerably,» Osmundsen said. In September, ENI announced «dry well» at a wildcat drilling about 10 kilometers southwest of the Goliat field in the Barents Sea. ENI aimed at possible extra reserves of oil to boost production in the area. Frederic Hauge says it is important to get these figures on the table, as it is Norwegian tax payers who have sponsored the development costs. The Goliat platform is constructed in South Korea. Costs overrun were estimated to be 17 billion kroner in 2016, hiking the total project costs to 47 billion (€5 billion) even before production started. Last Friday, the newspaper Dagens Næringsliv revealed that Eni has restarted production despite warnings from the Norwegian Petroleum Safety Authority. As previously reported by the Barents Observer, production at Goliat has now, with exception of two days in early October, been shut down for more than two months. Member of the Norwegian Parliament, Lars Haltbrekken is highly critical to Minister Terje Søviknes’ handling of the case. «What happens at Goliat is very serious, we expect that Søviknes takes action to make sure security for the employees and the environment. ENI has behaved very irresponsible and possible accidents at the platform will have really serious consequences, Haltbrekken says in a comment to the Barents Observer. The Norwegian Oil and Gas Association does not want to comment on Professor Rosendahl’s report based on the article in media. [This] «is nothing I can comment on based on that article [in Teknisk Ukenblad]» says Geir Seljeseth, Regional Manager of the Norwegian Oil and Gas Association in an e-mail to the Barents Observer.